The competition has now closed. Please come back on 4 July 2018 to hear who the winners are! Entering the competition is simple! Our judges will review the entries and announce the best 4 entries on 4 July 2018. 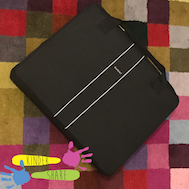 Current Kindershare owners can also enter by emailing us at [email protected] and telling us in 3 words how they best describe Kindershare. Not ready to list yet? We want to thank you for being a part of community. Kindershare users can enjoy a discount at Lime&Tonic by using the code KIND025 to receive a $25 discount off your next experience! Win these by listing an item today! 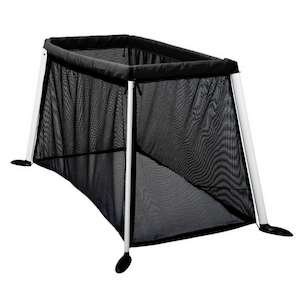 Win a Phil & Ted’s Traveller cot – the most compact and lightweight travel cot – worth $249. Competition Terms and Conditions 1. This is a game of skill. 2. The competition opens on 8 June 2018 and closes at 11.59pm AEST on 30 June 2018. 3. 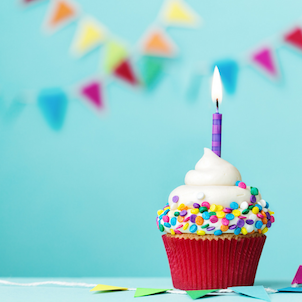 To enter the competition: a. participants must list a product on Kindershare and provide, in the field marked, 3 words which best describe Kindershare; or b. Kindershare Owners who had items listed before 7 June 2018 can enter by sending an email including 3 words which best describe Kindershare. 4. There is one entry per item listed. 5. Prizes can be awarded only to residents of Australia. 6. The Prize Pool includes: a. 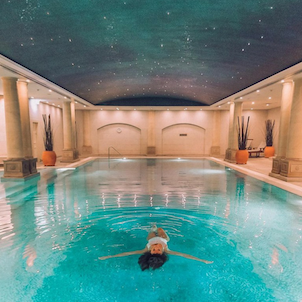 2 x Spa Experiences at the Langham Sydney Spa, which consist of a massage and access to The Langham Sydney Spa. These prizes can only be redeemed through the Lime&Tonic website, and must be redeemed from Monday to Friday, require booking 3 weeks in advance and 24 hours notice for cancellation. The gift voucher must be redeemed by 31 December 2018. Full terms of the experience are available here. b. 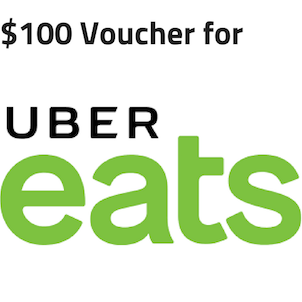 1 x $100 UberEats Voucher. The voucher must be used in one booking only and any credits are not refundable. The winner must have an account with UberEats to claim the prize. The Gift Voucher must be redeemed by 31 December 2018. c. 1 x Phil & Teds Traveller cot, including postage to an Australian address 7. A valid entry meets the following criteria: a. Kindershare’s requirements for listings must be adhered to, including the items being less than 7 years old, meeting Australian Standards and not being subject to recall. A full list of requirements are available here. b. Each listing must be one of the following: i. have a new retail value of $150.00. For example, an Ikea high chair is not a valid entry, but a listing which combines an Ikea High Chair with a playmat and baby bath would qualify; OR ii. a CARES harness; or iii. 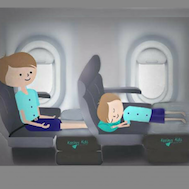 a plane cushion such as a FlyTot, Plane Pal or KooshyKids. 8. All valid entries will be judged and prizes awarded based on the best responses to the question. 9. The judges decision is final. 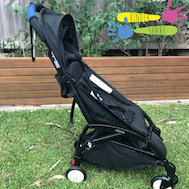 Travelling with a Carry-On Stroller?